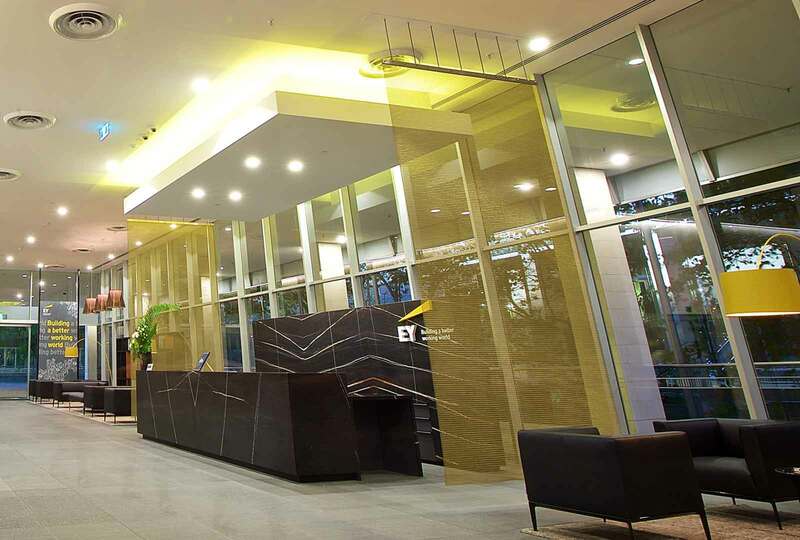 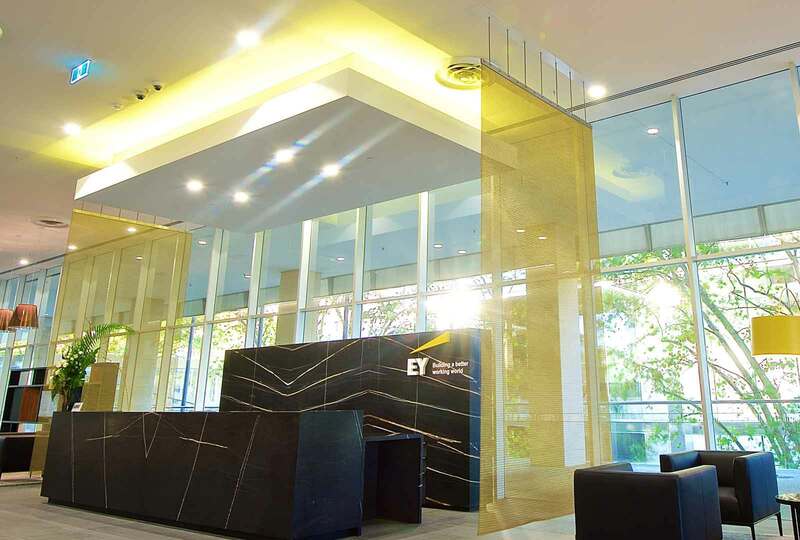 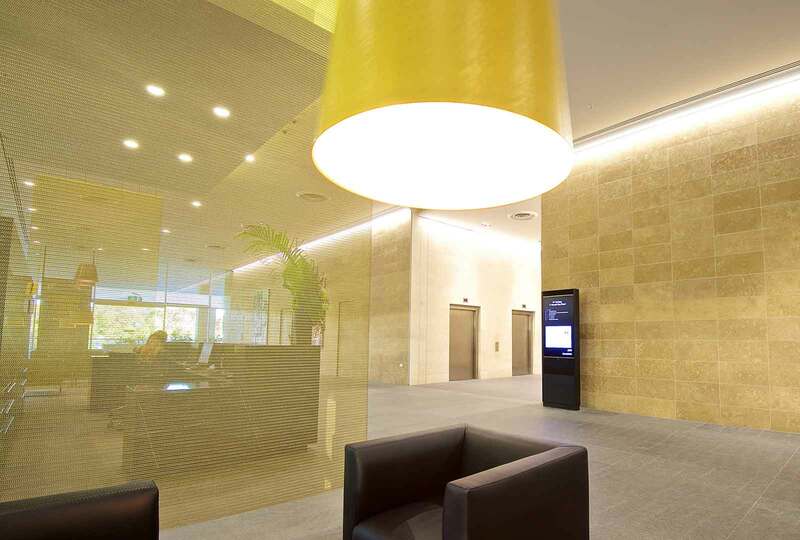 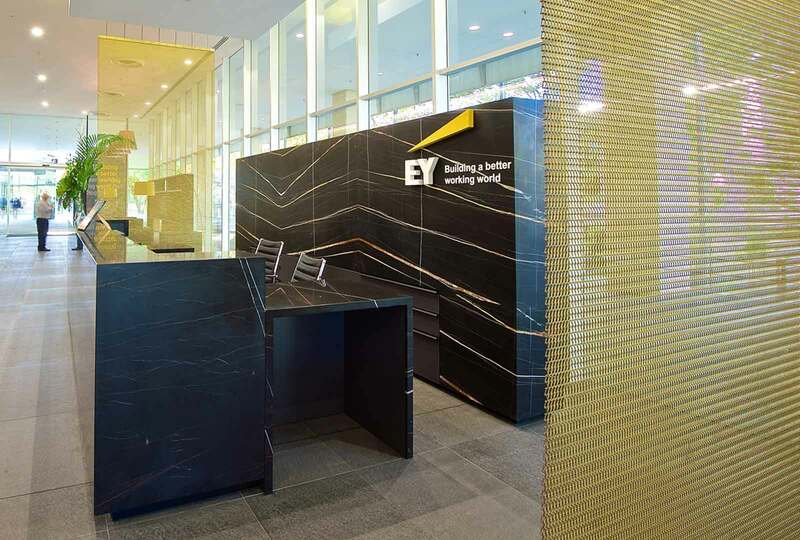 Augen Design, as the recommended installer for GKD completed the installation of the feature screen for the Ernst & Young refurbishment. 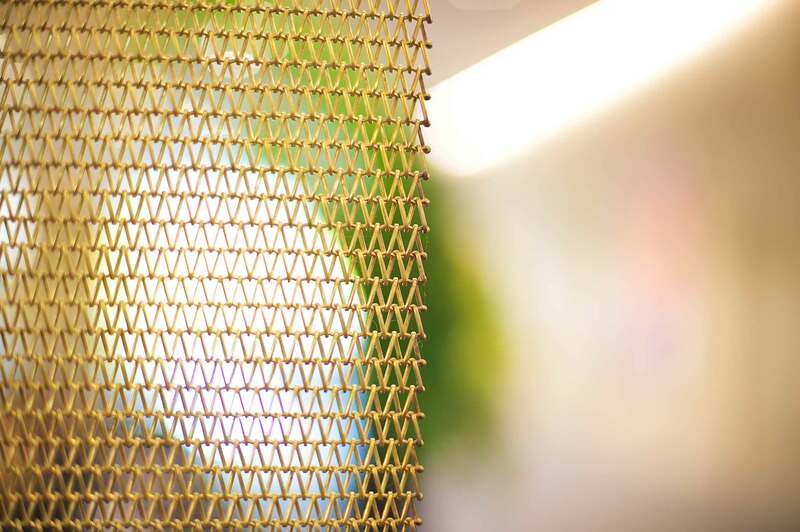 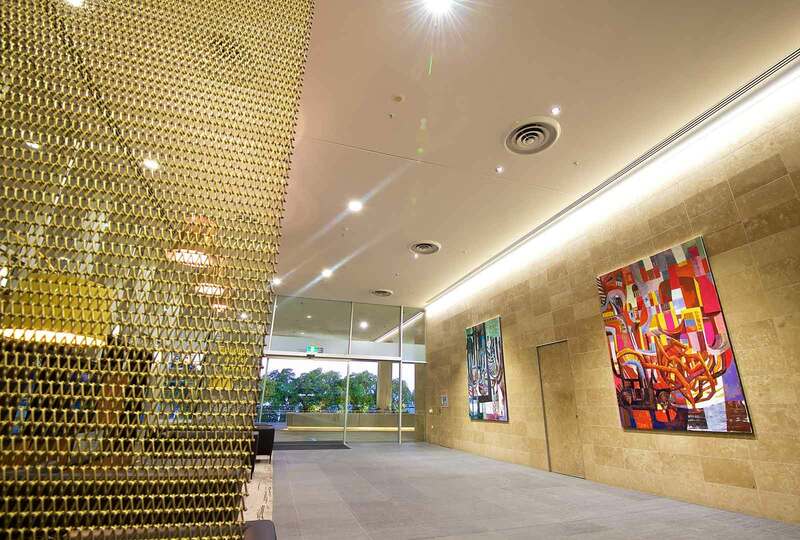 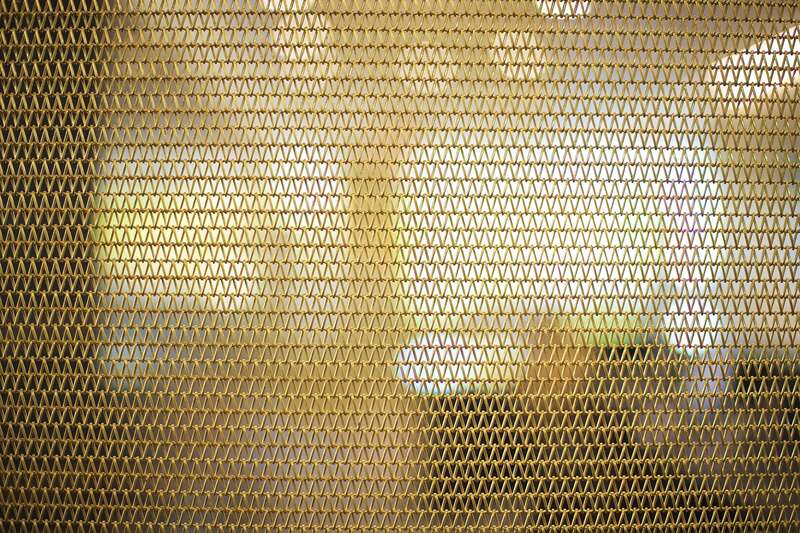 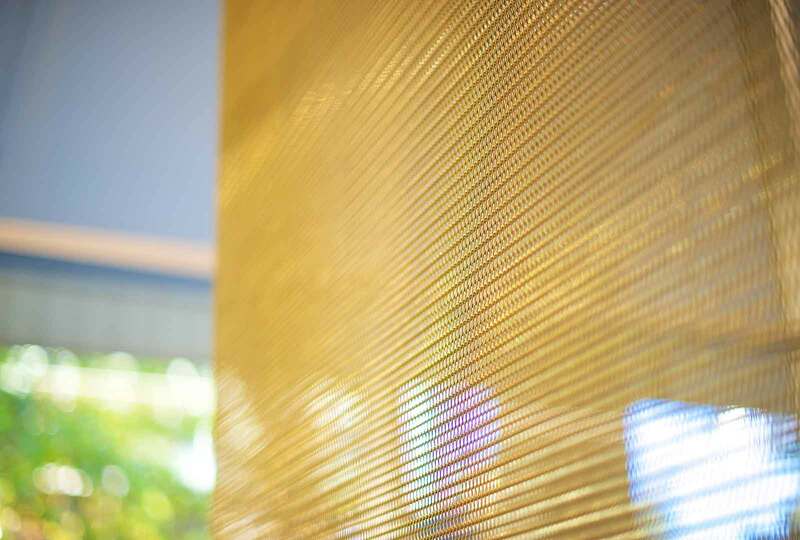 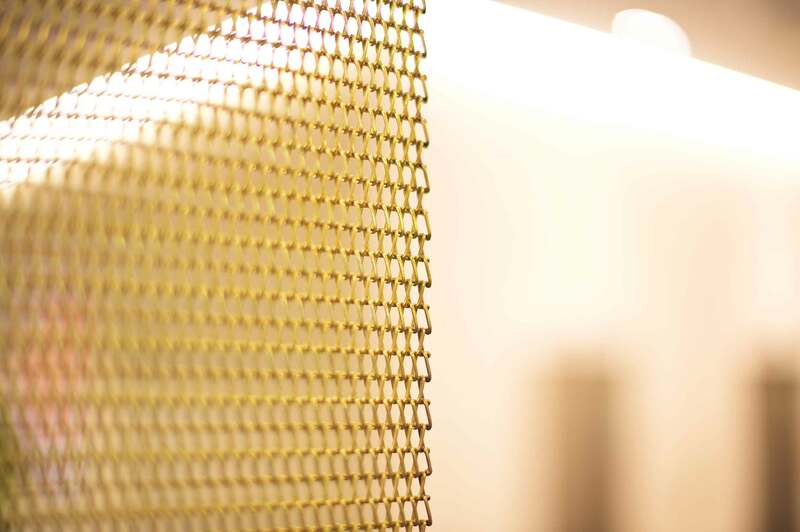 The feature screen, custom made and woven by GKD, was a solid bronze spiral mesh. 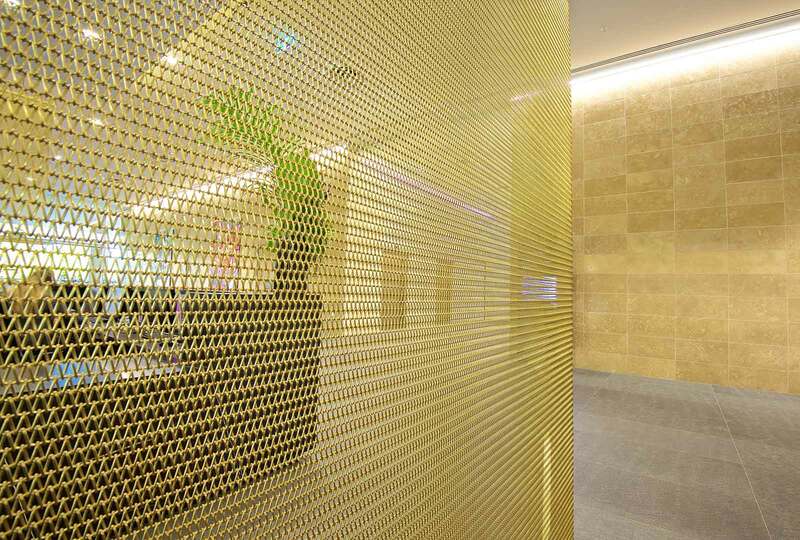 It is one of the many architectural features that we have installed successfully around other trades, without complications.